you gotta want it: don't miss out! What a fitting end to the week! Last day of the month - payday! Last day of classes for the school semester! For my riding this weekend, I'm definitely going to download the REV3 webcasts that have been occurring every Wednesday night talking to pro's and the race directors about the course and how to prepare for it (just click on the logo on my blog - you can listen to it directly or click the itunes logo to download it for free). Click HERE to register - remember it's the last day TODAY! AND, you can save $10 when you use the code Trakkers117 ! 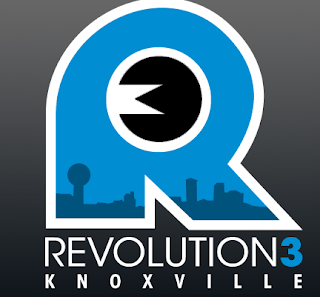 On the wednesday webcast, I found out that REV3 is also going to announce at Knoxville a NEW race they are adding to the series during 2011...February 19-20th...Half, Oly, Relay, Kid's races...somewhere WARM! Exciting! hat Does The Race Fee Include? What am I going to do with my family who I drag to all my races? Athlete Seminars - medical issues, bike fittings, bike clinics, course talks, swim clinic, etc. LITTLE REV!!! An adventure race/scavenger hunt for the parents and kids!! And the little ones get a t-shirt, medal, and prizes! 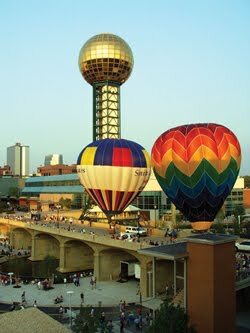 The team competitions are going to rock too! Trakkers vs. KSwiss/Trek is going to be intense, now Trakkers AG vs. Terrier Tri vs. Team Dynamo is going to be interesting as well! The Pro Team Prize is $5000, while the AG prize is $500 from Saucony! Be sure to tune during the race if you can't be there! review of services at my lab! ROCK you like a HURRICANE!